Before, I was able to track time in 2 computers at the same time. I can't do that now. My point is as long as I get the output my client expected of me, then there shouldn't be a problem. Can we put that functionality back? You can't run the time-tracker on two computers simultaneously. Why would you even want to do this? The time-tracker is meant to track your time as a freelancer. There is only one of you. re: "My point is as long as I get the output my client expected of me, then there shouldn't be a problem." You seem to be thinking of a "fixed-price contract." ...in which your client pays you for "output". 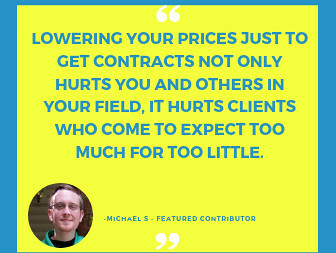 Using hourly contracts, clients do not pay you for output. They pay you for your time. And your undivided attention. One situation would be in software testing. If you need to test that software is functional in Safari and Internet Explorer then you will need two computers. Internet Explorer can not be installed on an Apple and vice versa. This is the situation I find myself in. Work on your Apple, track your time. Turn the tracker on your Apple off, walk to the Laptop, start tracking there. Problem solved. The only restriction is that you can not have 2 screenshots on two different machines in the same 10 minute segment. So if you have a screenshot at 3.27 pm, you can't start tracking on the other computer until 3.30 but but the 3.20 to 3.30 and the 3.30 to 3.40 segments count anyway, even though they were tracked on two different computers. I finished one project, and start working on the other one, but that all happend in ten minutes, and I got a message that I logged in multiple accounts. Can this be a problem? 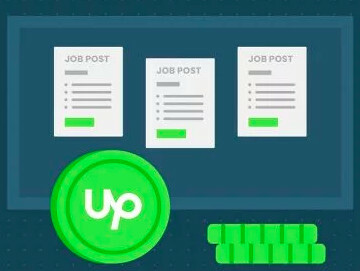 The Upwork Desktop App logs time in 10-minute segments. It is very likely that the time was logged within the same 10-minute segment when you've tracked time for your second contract. 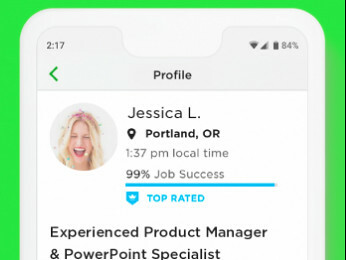 Were you able to track time for your second contract after waiting for some time? That's really good to hear! Let me know if you need anything else. A VNC between the Mac and the PC solves the problem and costs nothing. A Windows machine running inside a VirtualBox on the Mac works even better, but costs a Windows license. Both solutions allow sitting at only one computer and using the time tracker on this computer.